Alfabs Protective Coatings is located at Mitchell Avenue Kurri Kurri in the Hunter Valley. 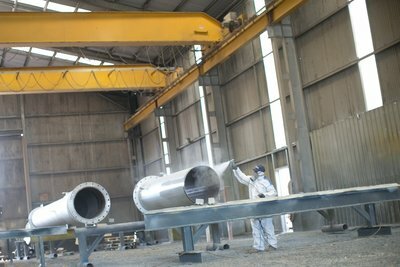 The workshop is 2,000 square meters under cover with a thirty tone lifting capacity crane to accommodate the larger projects. There is a purpose built blast chamber also to address larger projects that is 20 meters long and 8 meters wide by 5 meters high and doors at both ends making it one of the largest in the Hunter Valley. 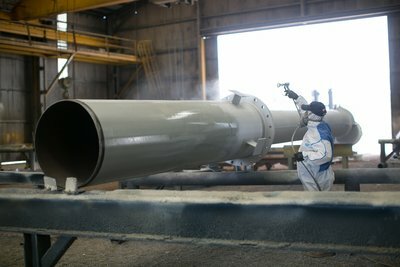 The objective of Alfabs Protective Coating is to meet our clients needs and expectations by providing service and on time delivery with quality assured management systems, quality tradespeople and Supervision. 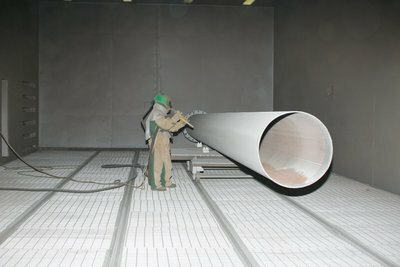 Alfabs Protective Coatings are aware of our legislative requirements and remain committed to the continued growth and development of these areas whilst achieving the best possible outcomes for our valued clientele and working environments. 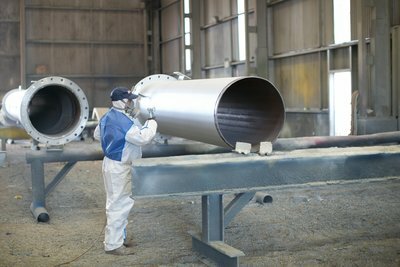 The Protective Coatings workshop is operated and managed by personnel that are certified in the NACE 1 and NACE 2 paint inspectors license.